Bioderma says, it's a cleansing and makeup removing water that respects the fragility of sensitive skin. Sensibio H2O is the 1st and only dermatological micellar water perfectly compatible with the skin: it's fatty acid esters, the constituent elements of micelles, are similar to the phospholipids of the skin cell membranesand naturally help rebuild the skin's hydrolipidic film. - Combines performance and very high tolerance. - Cleanse and removes make-up from face and eyes. - Soothes and clears up irritated skin. - Produces a feeling of instant freshness. 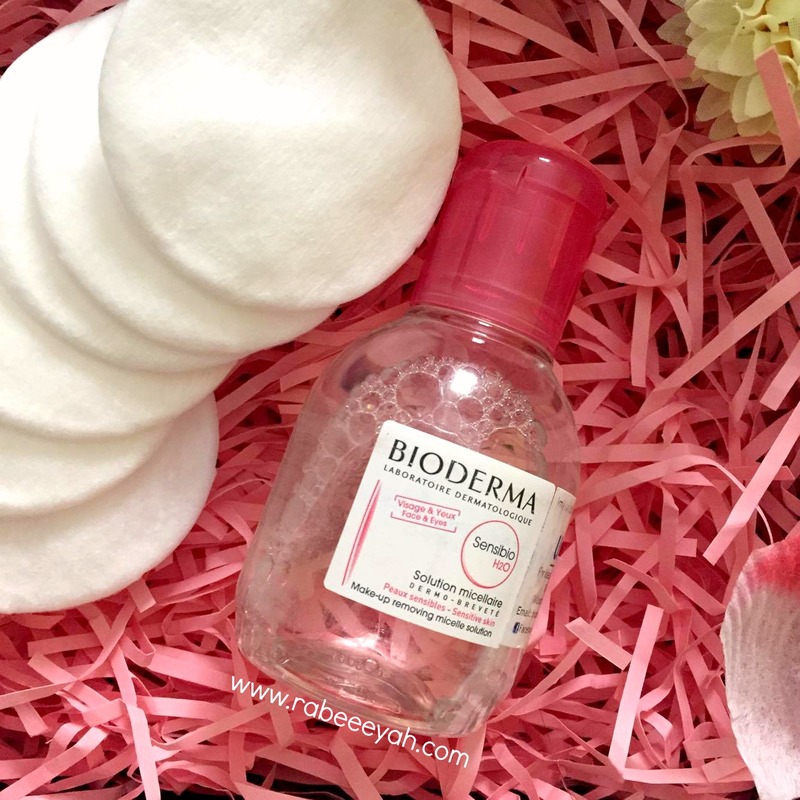 Technically Bioderma Sensibio H2O works as a makeup remover, cleanser and toner in one bottle. It works as a toner, because it not only cleanse but soothes the skin too. Also, works as a treatment while cleaning the impurities on the skin. Whatever cleanse your skin deeply, and removes any kind of impurity without irritating the skin and making it look fresh and clean is best. - Soak a cotton pad with Sensibio H2O. - Gently cleanse and/or remove makeup from your face and eyes. - Re-apply until the cotton pad becomes clean. - Lightly dab your face with a clean cotton towel. In a matter of a minute, not only you get a clean and fresh face, free from impurities, but also a skin that is treated by the product, which needs no rinsing. What do you think? What's your favorite product to cleanse the face? 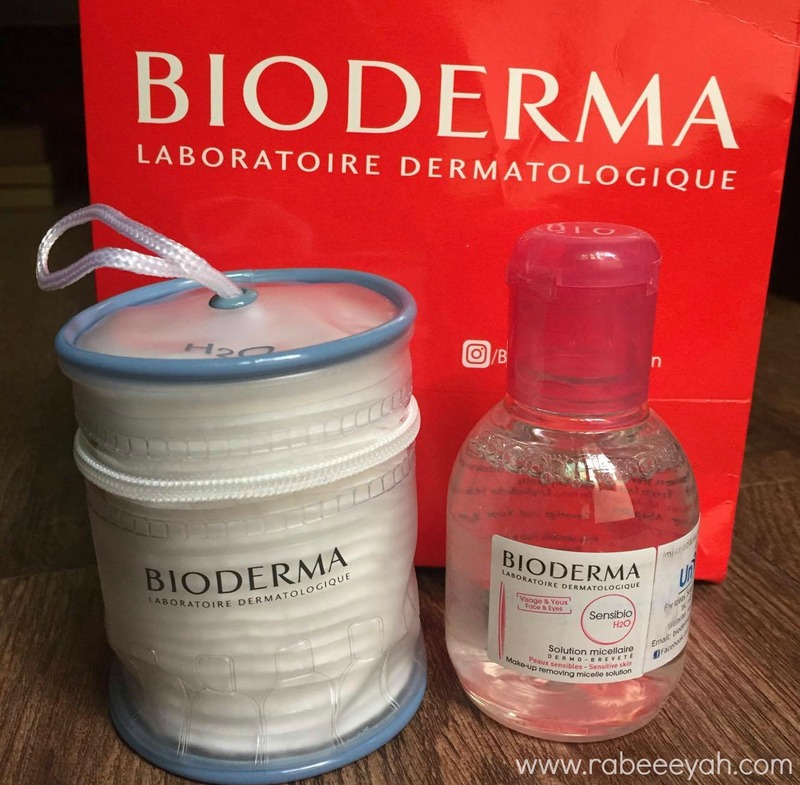 Have you used Bioderma Sensibio H2O? - Share in the comments.